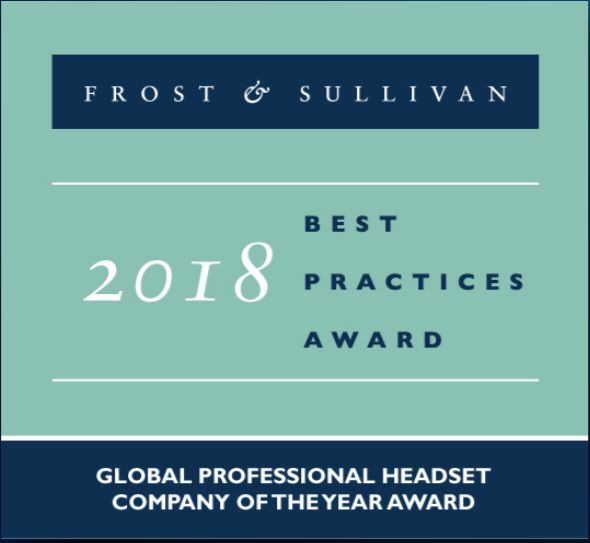 We’re excited to announce that Plantronics was named 2018 Global Professional Headset Company of the Year by Frost & Sullivan. The award recognizes Plantronics for outstanding performance and visionary innovation in the professional headset market. F&S highlights our advances in Active Noise Cancelling (ANC), our Plantronics Manager Pro software-as-a-service offering, the development of Elara, and more. Welke Patton VoIP gateway heb ik nodig?